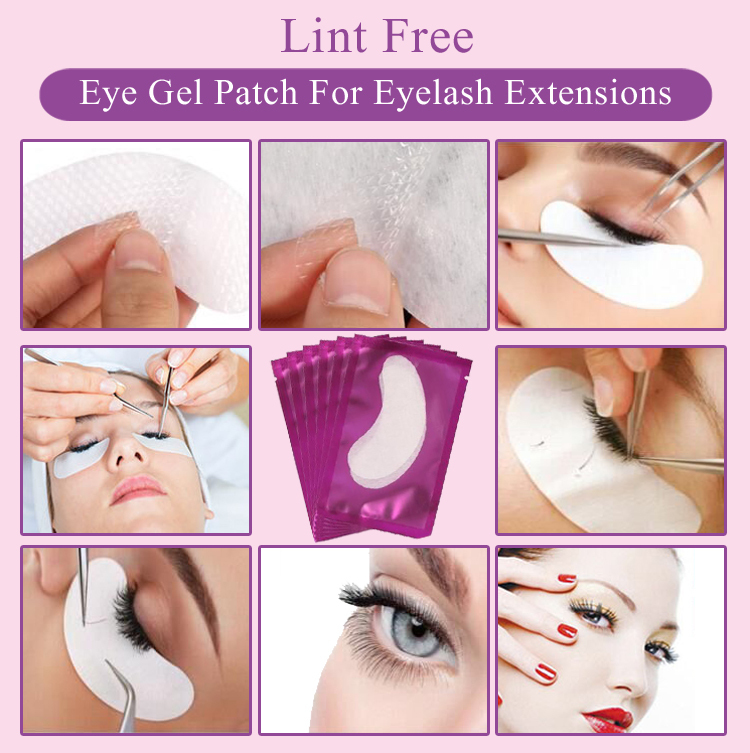 Product categories of Eye Gel Patch, we are specialized manufacturers from China, Eye Gel Patch, Lint Free Under Gel Patch suppliers/factory, wholesale high-quality products of Free Eye Gel Patch R & D and manufacturing, we have the perfect after-sales service and technical support. Look forward to your cooperation! Eyelash Extensions are a popular new product that lengthens and thickens your own natural lashes. They are single strands of synthetic eyelashes that are curved to replicate a natural lash. They are applied to each individual eyelash with a specially designed bonding agent for a natural, beautiful and luscious look. Eyelash Extensions are perfect for that special occasion or for day-to-day wear.They are virtually weightless and will not damage your natural lash so you can choos to wear them.